FCC workshop on network resiliency 2013 took place February 5, 2013 in Brooklyn, New York, NY, USA. The workshop takes place at Brooklyn Law School in Brooklyn Heights, New York, in the Forchelli Center, on the top (22nd) floor of Feil Hall. A map describes the campus. Recordings are now available. 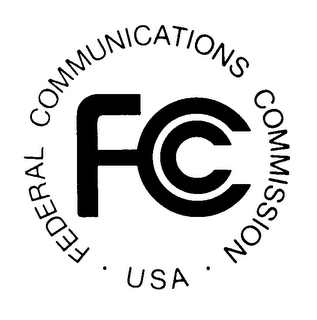 The papers and presentations have been filed in docket 11-60 in the FCC ECFS system.